CodaLab is an open-source platform that provides an ecosystem for conducting computational research in a more efficient, reproducible, and collaborative manner. There are two aspects of CodaLab: worksheets and competitions. Worksheets allow you to capture complex research pipelines in a reproducible way and create "executable papers". Use any data format or programming language — great for the power user! Competitions bring together the entire community to tackle the most challenging data and computational problems today. You can win prizes and also create your own competition. CodaLab is powered by Microsoft Azure. Percy Liang is an assistant professor of Computer Science at Stanford University. 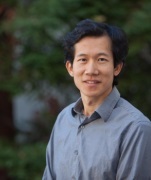 His primary research areas are machine learning and natural language processing. He leads the development of CodaLab in close collaboration with Microsoft Research and the rest of the community. 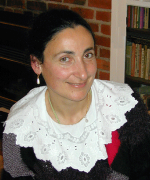 Isabelle Guyon is full professor at UPSud University Paris-Saclay and president of ChaLearn a non-profit organization dedicated to running machine learning competitions. Her research interested include automatic machine learning, transfer learning, and causal discovery. 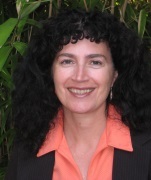 Isabelle served as an advisor in the development of the CodaLab competition platform and pioneered the implementation of several challenges on Codalab. 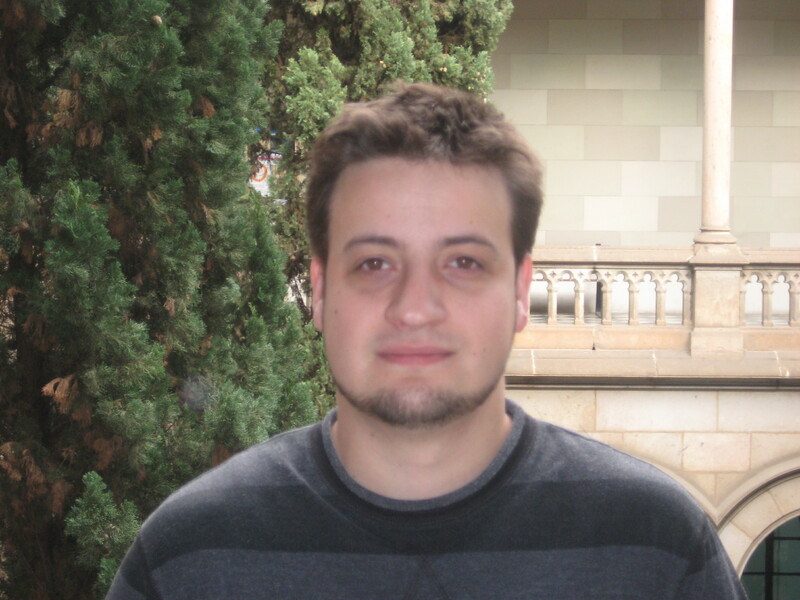 Sergio Escalera leads the Human Analysis group (HuPBA) at the University of Barcelona and the Computer Vision Center. He is one of the directors of ChaLearn. He pioneered the implementation of several Computer Vision challenges on Codalab within the field of Looking at People. Evelyne Viegas is a Director at Microsoft Research responsible for the outreach artificial intelligence program. She leads the CodaLab project working in collaboration with Isabelle Guyon, Percy Liang and the machine learning and artificial intelligence communities. Pujun Bhatnagar, Eric Carmichael, Justin Carden, Richard Caruana, Francis Cleary, Sergio Escalera, Ivan Judson, Lori Ada Kilty, Shaunak Kishore, Stephen Koo, Pragnya Maduskar, Simon Mercer, Arthur Pesah, Christophe Poulain, Lukasz Romaszko, Laurent Senta, Xavier Baro Sole, Paul Viola, Erick Watson, Tony Yang, Flavio Zhingri, Michael Zyskowski.